The kids are off school for the week – and you need to keep the littl’uns entertained, however strapped you are for cash. Don’t panic, it is possible, check these out. 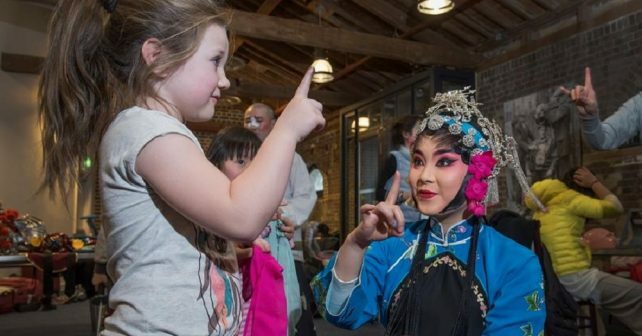 Celebrate Chinese New Year at The Museum Of London which is putting on a day of bril activities for kids of all ages. Highlights at the day long event include dragon mask making, Kung Fu displays, ribbon dancing and a lucky dip. 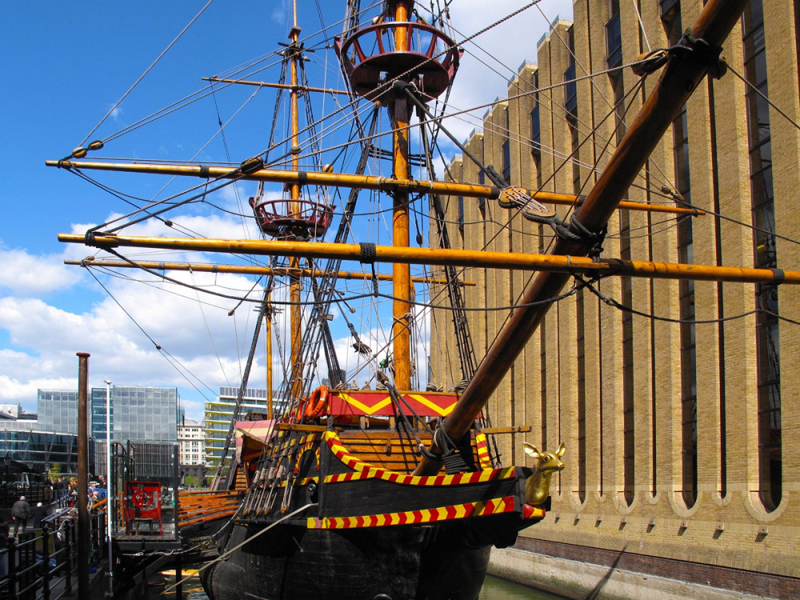 Let out your inner pirate at a week of fun activities at the Golden Hinde on the river! Sir Francis Drake’s giant vessel will be hosting guided tours for all ages plus story telling for kids up to eight. Aha me hearties! £5 Adults, £3 Children, £10 Family of 3, £12 Family of 4, Under 3s are free. 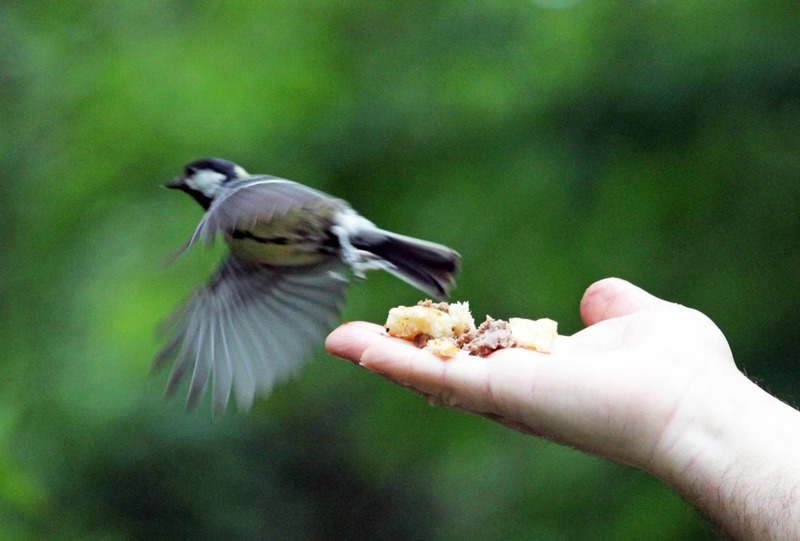 The afternoon programme will give little ones the chance to make a bird feeder to take home, learn some bird watching skills and build a wooden box for your garden. Get creative at the Royal Air Force Museum! 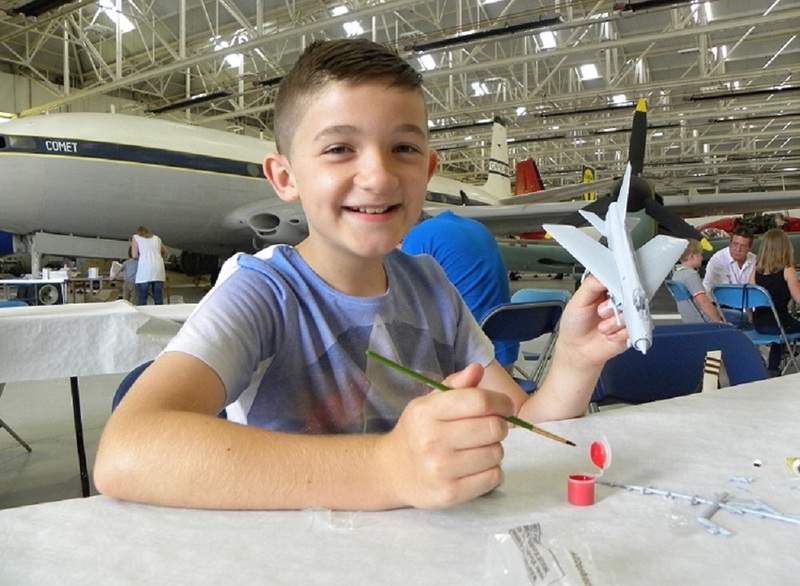 The museum has teamed up with model makers, Airfix, to give youngsters the chance to make small airplanes. Choose from the Sopwith Pup, The Albatross or Mitsubishi Zero.